Meta description: Car Drift X Real Drift Racing is a speed racing game with many twists & tweaks. Do you love driving car with great speed but hardly can try the risk? In real life that can be terribly perilous but not in virtual world! 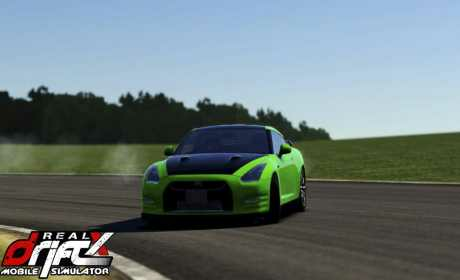 Enjoy immaculate speed dynamics and racing frenzy at your fingertips with Car Drift X Real Drift Racing gameplay. Download the app all free and enjoy safe speed dynamics on your android device! How to play the app! The gameplay is all about furious car racing on the track. You can change your sports car, you can enjoy great car control at your easy grip, and take the most preferred driving track to pamper your speed mania. You can apply immaculate steering control, super sensitive brake, real physics, steep auto tuning facility and smooth accelerator to boost your performance! The unique game control will treat you like a pro and you will be enjoying the car drifting in an exciting package of actions and steadfast motion. The game offers more stimulating features …download free and enjoy the best car racing game all free for unlimited enjoyment! Before you start playing with one of the most intuitive car racing games, take a quick look at all its rocking features. 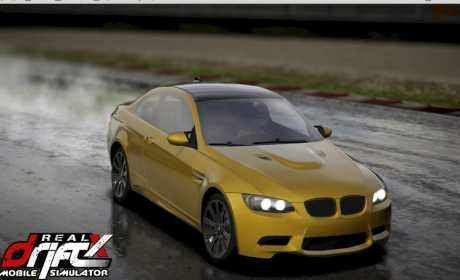 • Realistic sound will give you real hang of furious driving! • You can calculate drift angle –bigger the angle, bigger will be your score! • Licensed music tracks will keep your gaming frenzy always up. There are many more features to explore: Download the Car Drift X Real Drift Racing app right now and enjoy great racing game frenzy at your easy control, unlimited, anytime, anywhere!